Before reading this post on CPM network, I assume you might know about the Basic Advertising Programs like Pay Per Click and Affiliate Program which you might be using or use it in the future to make money from Blog or Website. If you don’t know, then just go through my previous post I had written on these advertising network so that it will be easy for you to understand, what I explained here. As a Blogger you always want to generate more money for your valuable content you had created for your site visitors. With Cost Per Impressions Advertising or CPM Network you can just add some extra dollars for your Blog or if you are not getting that money which your Blog deserves from other sources just like PPC, then the best alternative for you is switch to CPM network. Not a widely used Ad network to make money from blog /website, still it’s much popular among blog’s receiving per day more than 1000 unique visitors. Cost Per impression(CPM) or specifically Cost Per Thousand Impressions refers to cost which the advertisers pay to the site publishers for each time whenever an ad is displayed on the Web Page. (Different from Google Adsense where visitor should click in order to earn money from blog ). You just place advertising Banner on your Blog and will get paid for every 1000 Impressions. I just explain you with an example. Suppose you had 1000 impressions on a particular day on your Website. 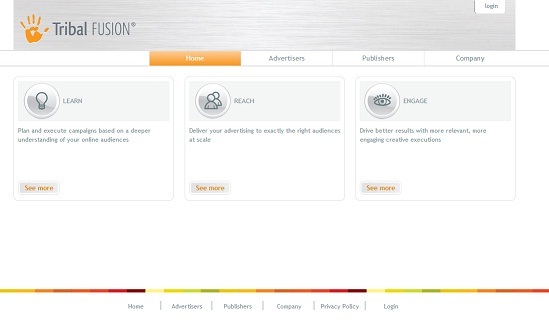 The Cost per Impression rate i.e CPM rate as given by the advertisers is 4$/CPM. 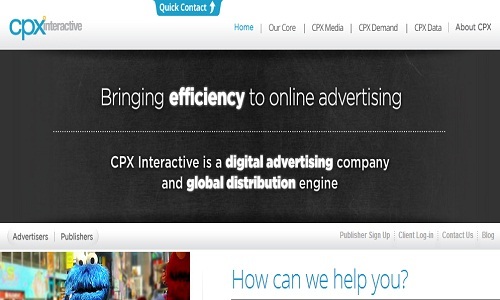 It means that you will be earning an amount of 4$ on that day from the CPM Network Advertiser or Company. It concludes that you need a good traffic requirement and is only suitable for bloggers, blogging for the last couple of months. Precisely an Impression is same as the page views of your website.The only difference is that page refreshes and other fraud activities are excluded while counting number of Impressions. 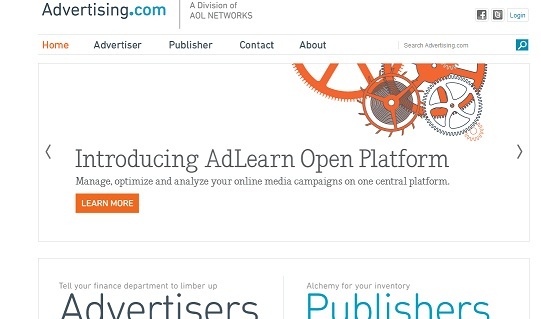 5 Best Ad Networks that pay your blog a handsome amount of money are listed here. 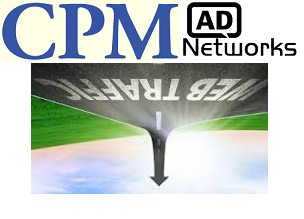 Different CPM ad network have different policies and different CPM rates. 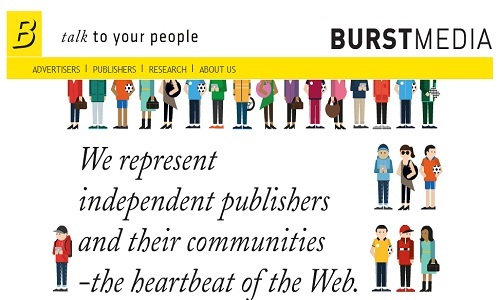 One CPM network will suit to one blog niche,while other will suit to another. So i suggest you to go through all these 5 CPM Network and see which will perform best for you. Approve your Blog on certain Factors like PR, Technorati Rank, Traffic, Visitors, Quality of Content. 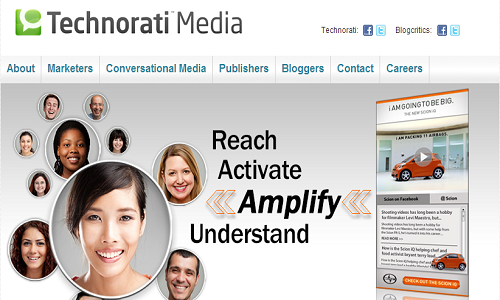 Technorati is one of the Top Blog Directory that has Advertising Program. Minimum Pay-out is 50$ through Check or PayPal. Recommended for 3-4 months old blog.